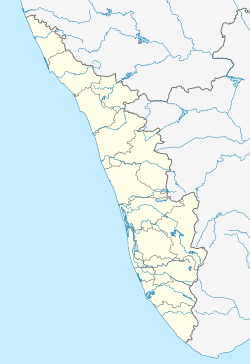 ↑ "World Weather Information Service -Kozhikode". Worldweather.wmo.int. 5 October 2006. Retrieved 28 June 2015. ↑ "Chennai- Climatological Information". India Meteorological Department. Retrieved 29 May 2014. ↑ India Meteorological Department. "Ever Recorded Maximum Temperature, Minimum Temperature and 24 Hours Heaviest Rainfall up to 2010" (PDF). India Meteorological Department, Pune. Retrieved 29 May 2014.